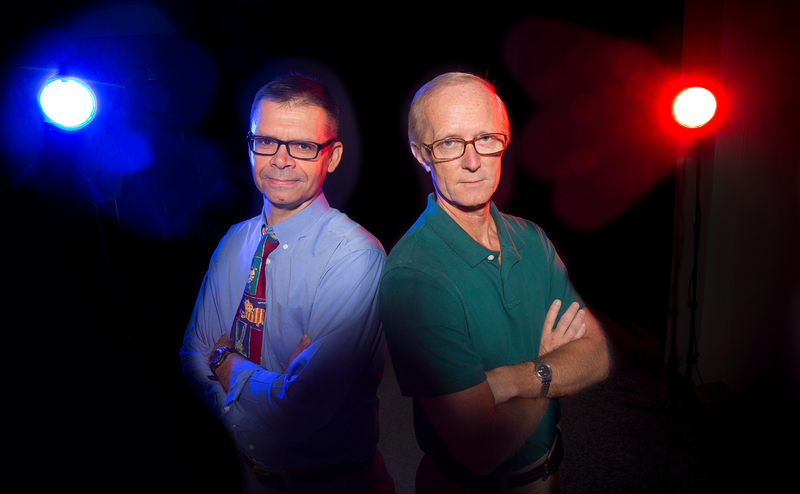 Nebraska political scientists John Hibbing and Kevin Smith ranked among the top 20 most central political science authors in the world, according to research published in the journal PS: Political Science and Politics. Using social network analysis, the study’s German authors assessed more than 67,000 articles published from 1990 to 2013 by over 40,000 political scientists worldwide. They found Smith and Hibbing, Foundation Regent University Professor of Political Science, are among the most connected authors in the field. The pair has long collaborated to explore the biological underpinnings that affect people’s political views. They established the university’s Political Physiology Lab and co-authored Predisposed: Liberals, Conservatives and the Biology of Political Differences.